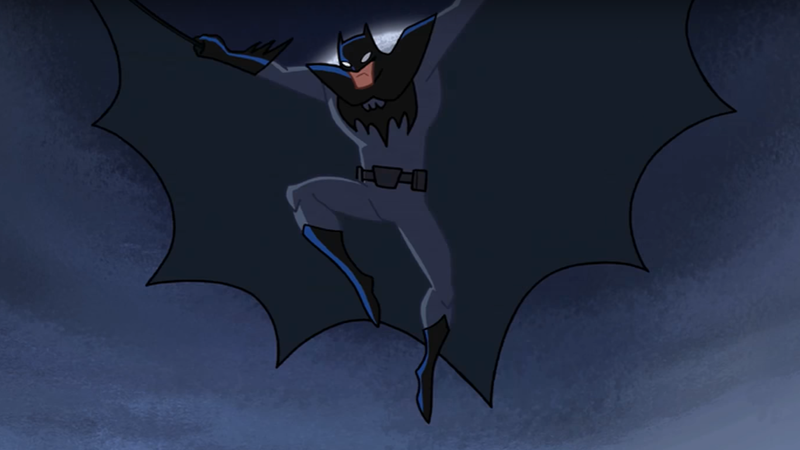 I mean, I bet if DC and Cartoon Network could get away with calling this show Batman, Wonder Woman, and Superman Action instead of Justice League Action, they probably would. The short but sweet new trailer for the series—which carries the UK’s November 26th premiere date, rather than the U.S. premiere of December 16th—is all about DC’s finest trinity, before remembering that there are indeed other members of the Justice League. So at least we get a few glimpses of Firestorm, Zatanna, and The Flash in action. We know the show’s going to have a surprisingly large host of DC characters showing up in its first season—but I think there’s no surprise in saying that we can expect this to primarily have a focus on Bruce, Diana, and Clark. I mean, they are called the “World’s Finest” for a reason.